Shawano Hockey could use your help. 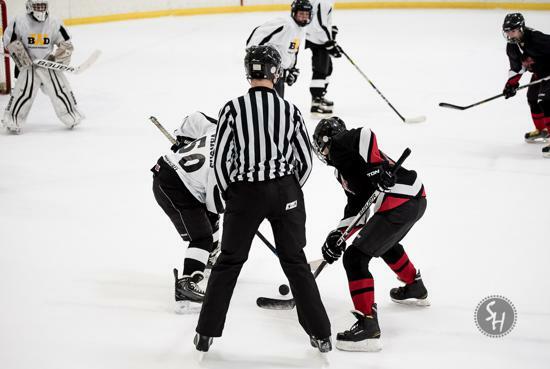 Click HERE and find out how you can help area youth hockey. 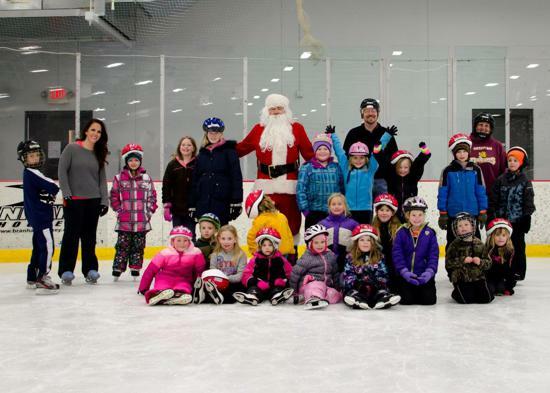 The Shawano Hockey League (SHL) serves girls and boys ages 4 to 14 from Shawano and surrounding school districts. Shawano Hockey League is a non-profit 501(c)(3), 100% volunteer organization. 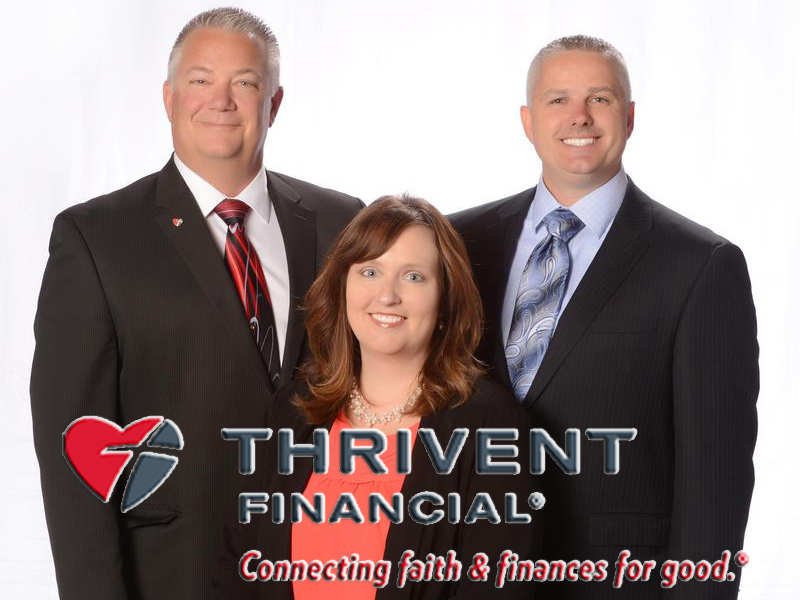 Parents manage the rink and the hockey organization on a volunteer basis, which keeps our player fees much lower than neighboring associations. 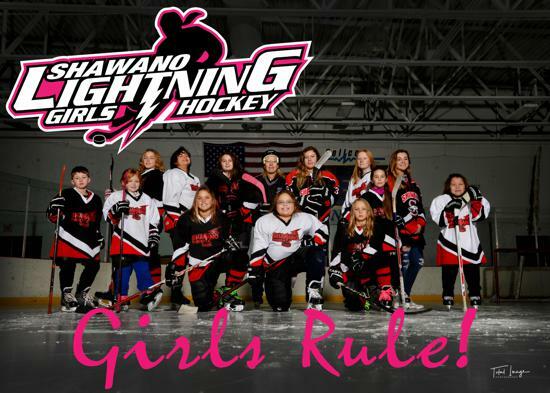 We invite you to join Shawano Lightning Hockey. We hope your child will have a fun learning experience while playing an exciting sport! If you have any questions please feel free to Contact Us. New to Shawano Hockey? Have Questions? 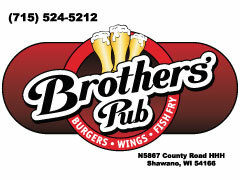 Interested in sponsoring Shawano Youth Hockey? Games and Tournaments bring families from all over the Wisconsin, Michigan, and Illinois to Shawano every weekend November to March. Contact us and find out how you can get your business on our website, in our tournament flyers or on a sign inside the rink. 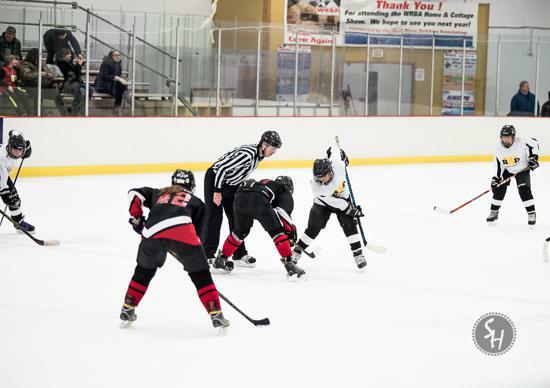 Shawano Hockey League is a non-profit, tax exempt organization & all contributions are tax deductible under sec. 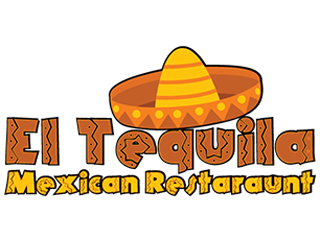 501(c)(3) of the Internal Revenue Code. 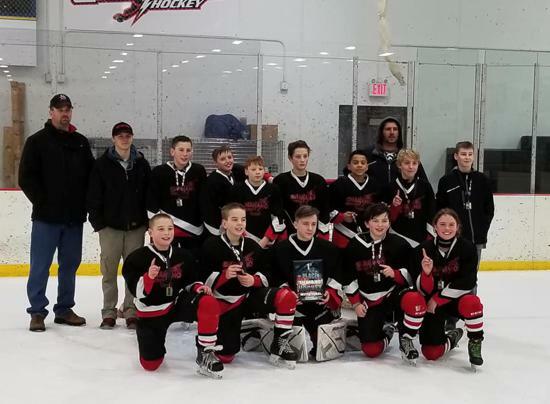 ©2019 Shawano Hockey League / SportsEngine. All Rights Reserved.